Beautiful organic and wild California white sage bundle. Wrapped with beautiful wild and garden flowers. 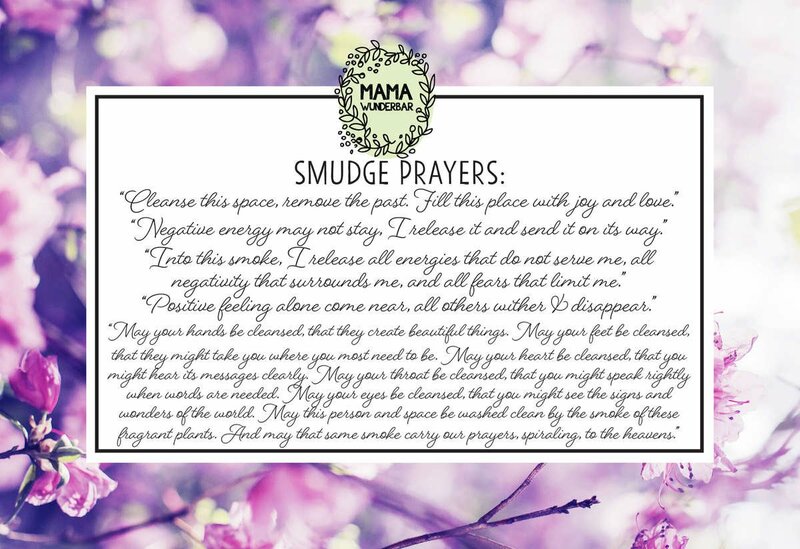 Smudging brings in cleansing and light into your home, office or your body. White sage has a beautiful scent when burned. It is the smell of 1000s of years of spiritual ritual. The smoke from dried white sage changes the ionic composition of the air. This can reduce our stress response. 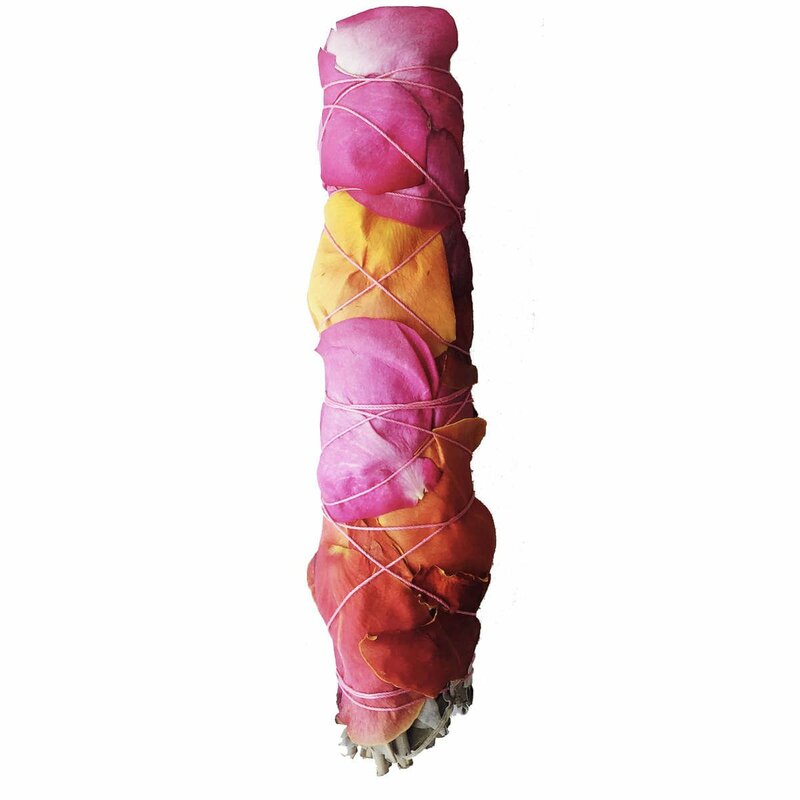 All Flower Smudge Sticks are hand wrapped in a ritual ceremony blessed with love & light energy. Now go from corner to corner and clean negative energy. Includes Smudge Ritual Card with directions, Ritual and Affirmation. Healing and transformation through consciousness and Plant Spirit Medicine. Flower Essences Consultation.